Once upon a time there was a vain queen who was so jealous of her beautiful stepdaughter, Snow White, that she poisoned her with an apple. But, a handsome prince came along and broke the spell. Snow White and Prince Charming threw the wicked stepmother down a bottomless pit and lived happily ever after. But, it turns out the pit wasn't bottomless - just very deep. And now, the queen was very mad. With a spell so powerful even she couldn't control it, she put the Charmings asleep for a thousand years. She also got herself and one dwarf. Eventually they woke up..... in California - 1987! 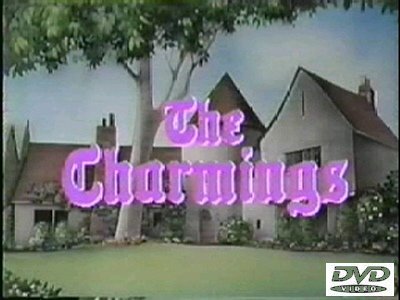 Each episode shows the Charmings trying adapt to their new life while Lillian and her wise cracking Magic Mirror watch from upstairs. Notable guest stars include: Rip Taylor, John Astin, Bernie Kopell and Robin Leach.